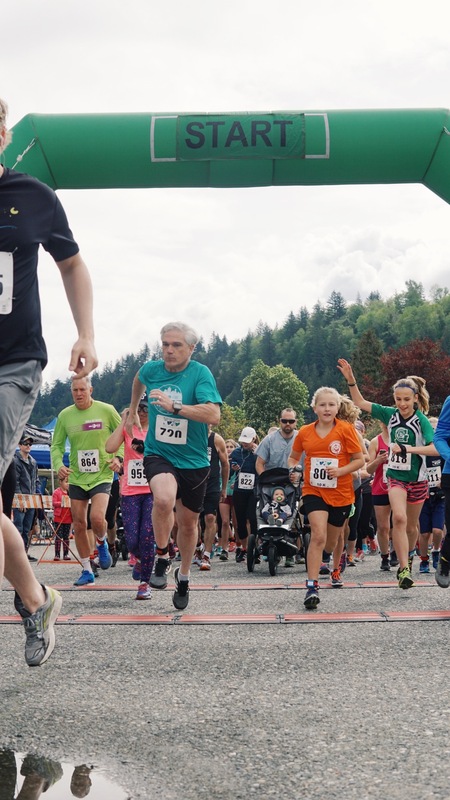 The 19th Annual Run for Mom was a resounding success, raising $25,250 for the Chilliwack General Hospital maternity ward. The Fraser Valley Health Care Foundation and staff at CGH say they are grateful for the generosity of the community and their support. Event coordinator Brenda Vanderhorst says a public appeal in The Chilliwack Progress helped bring out participants and enabled the Foundation to raise the funds for the CGH maternity ward.